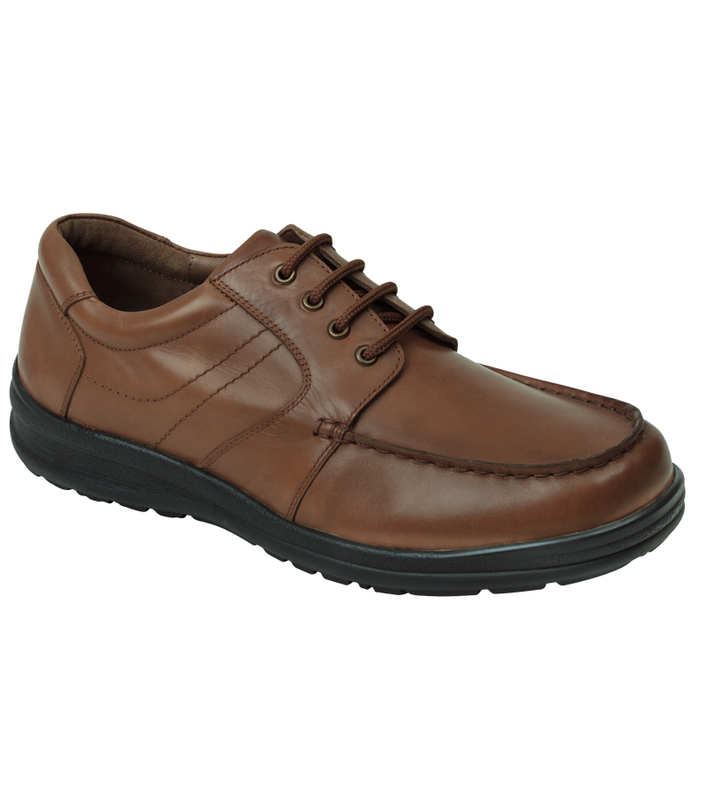 Lochalsh is a particularly lightweight shoe, in an EXTRA-wide fitting. 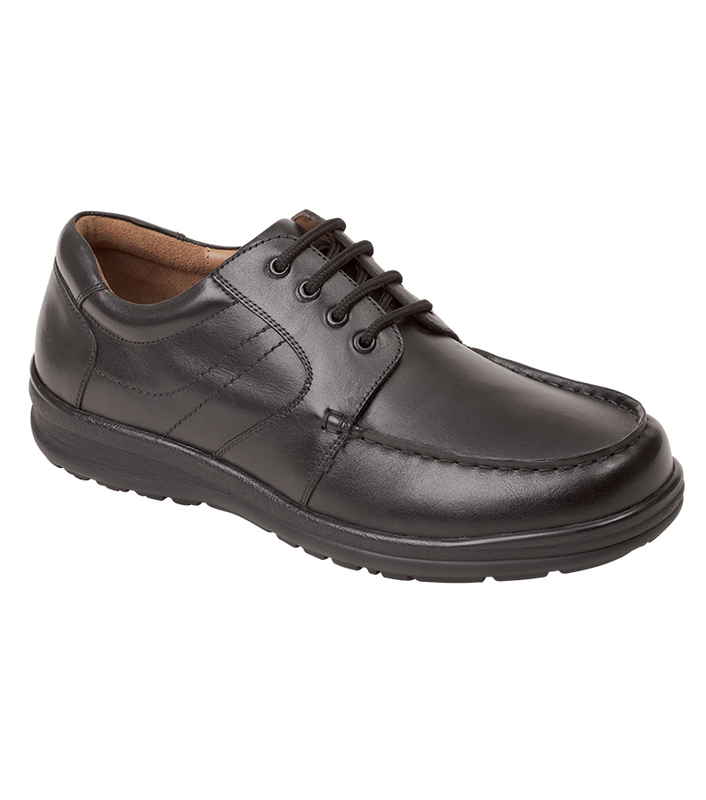 Made from exceptionally soft leather, with arch supports and half leather lined to keep a spring in your step. 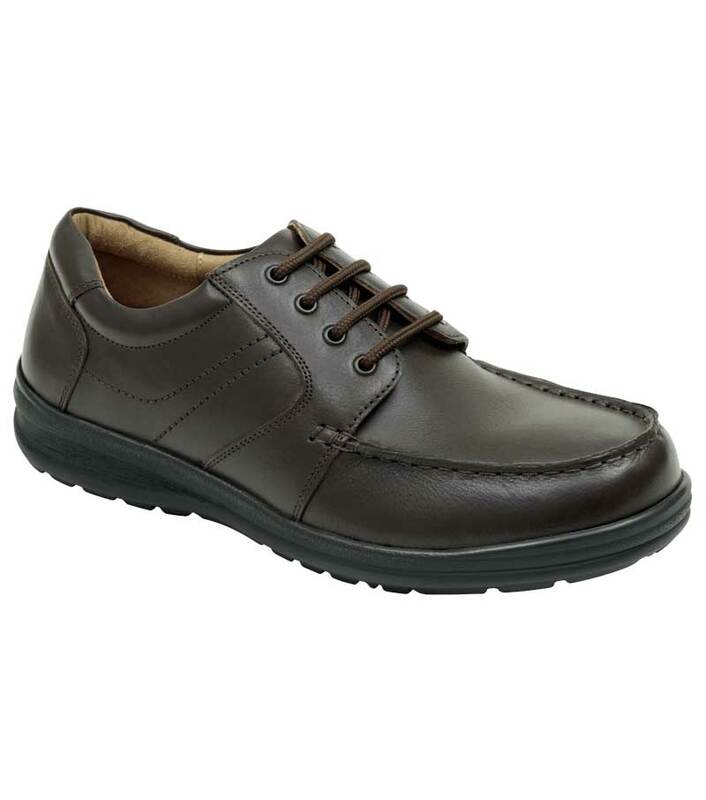 From our Lomond comfort range of footwear, featuring soft leathers, wide fittings and cushioned soles. The triple insole system is fully adaptable, for both fit and comfort, to allow you to customise to your own foot shape. Alternatively, you can replace our own system with your own personal insole orthotics, if necessary. Very pleased with these shoes; light, well made, super sole support and perfect fit. Remarkable value at sale prices.